People from around the world are traveling great distances in order to receive medical treatment. 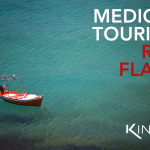 Medical tourism is an international industry that has grown substantially over the last decade as individuals often decide to travel away from their country of origin in order to receive medical treatment. 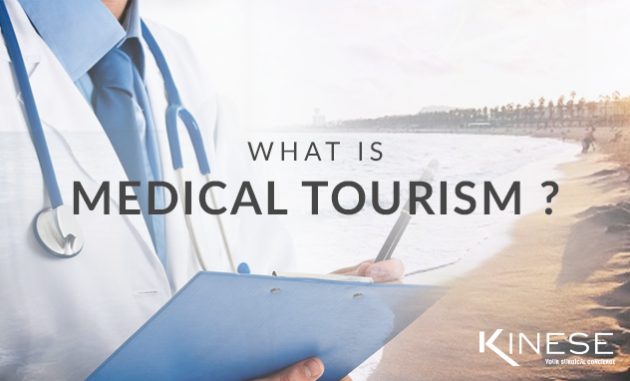 Medical tourism is not a new trend, rather it’s a practice that can be traced back many centuries. 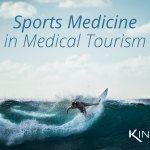 As a whole, medical tourism has adapted through time to service ever-changing demographic and socio-economic niches. Medical tourism is not a new phenomenon. In fact, people travelled to receive various healing treatments in civilizations of the ancient Egyptians, Romans and Japanese – to name a few – dating back to as early as 4,000BC. 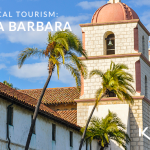 During this time, grand medical resorts surrounding hot baths, mineral springs, and worship temples were a favorite therapeutic health retreat for citizens of all classes and statuses looking to be cured or protected from a multitude of health conditions. Various forms of alternative healing centers continued into the 18th century. Countries throughout Europe still felt the popularity of spa towns and sanatoriums that would surround natural hot springs and mineral waters believed to heal many forms of disease. However, these facilities of healing were no longer available to the average citizen, but rather they catered to elite or those who could afford to travel and receive treatment. 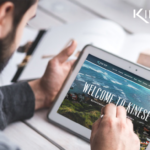 Hundreds of years after the medical tourism concept can first be traced, we see individuals on a global scale continue to travel in order to receive surgical or other health related care. 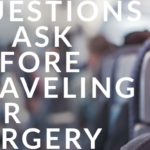 Conservative estimates by Patients Beyond Borders’ estimate that over eleven million patients worldwide are traveling cross-border to receive medical care. This is an international market that is expected to reach $32.5 billion USD by 2019. 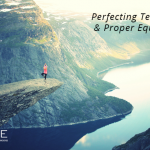 Throughout its history, medical tourism has undergone a myriad of socio-economic and demographic changes. 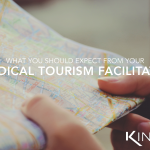 In today’s rendition of medical tourism, no longer is the industry reserved for royalty or elite members of society. 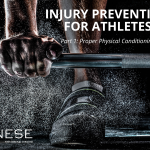 Not only has traveling to receive medical attention become a more affordable option to healthcare in many cases, but more importantly, it has become an opportunity to prolong a quality, healthy lifestyle. 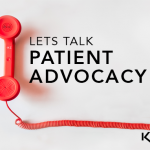 The industry has adapted in recent years with a variety of factors leading patients to travel throughout the world in search of options to satisfy an ever-growing field of lifesaving healthcare technologies and desired cosmetic procedures alike. 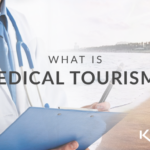 Technological advances, an aging population, and healthcare costs are just a few of the many reasons we see value in the medical tourism market.